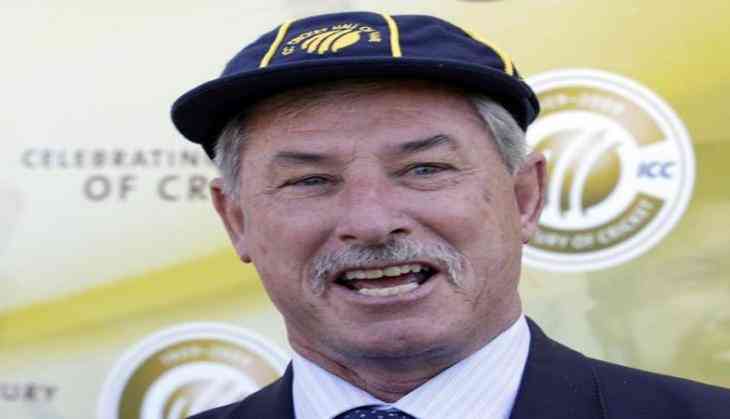 Cricket great Sir Richard Hadlee has stepped down from the post of director of the New Zealand Cricket Board after a successful four-year term in office. As per the cricket board's rules, one of the two directors is required to resign by rotation and Sir Richard decided that he would not seek re-election and was happy that his tenure coincided with bringing the game closer to the public. "I've been particularly impressed with the determination and commitment within the board towards making the game more relevant and accessible to all New Zealanders - regardless of gender, ethnicity, or socio-economic status," ESPNcricinfo quoted Hadlee, as saying. "I'd like to congratulate and thank the NZC Board for its support and passion on these matters; for the friendships developed along the way, and for the very real progress it's made over the past few years. It's nice to be able to step down knowing the governance of the game in New Zealand is in such good hands," he added. Reflecting on Hadlee's decision to resign from the post, NZC chairman Greg Barclay insisted that the former has been a highly-respected member of the board and that they would surely miss his expertise in future. "Sir Richard has been a highly-respected member of our High Performance Advisory Group, and a staunch advocate of progressing the women's game. On behalf of the NZC Board and its directors, I wish him well for the future and look forward to seeing him around the cricket circles over the coming summer," Hadlee said. Considered as one of the greatest all-rounders in the history of Cricket, Hadlee appeared in a total of 86 Tests for New Zealand, notching up 431 wickets at an average of 22.29 and amassing 3,124 runs. Hadlee, who later went on to became the chairman of selectors, was elected at the post of director in 2013 before winning the re-election for the same position a year later. Meanwhile, NZC Board member Liz Dawson, who is also required to call stumps on his time by rotation this year, has opted to stand for re-election at the Annual General Meeting in November.